With from July 13, Africa’s most popular statesman, late Nelson Mandela’s money will be available on the streets of South Africa. 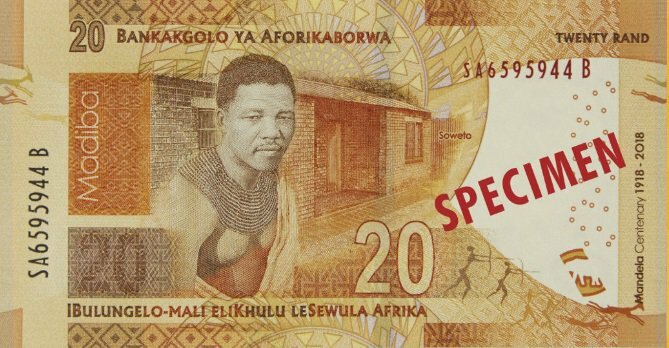 New banknotes of the late Nelson Mandela will soon hit the market. This is part of an awareness campaign by the South African Reserve Bank (Sarb), launched to honour the centenary of the former president. Mandela would have turned 100 this year. The series of banknotes and R5 coins will be in circulation from the second week of this month. According to the Reserve Bank, every commemorative banknote and R5 coin will depict a unique story of Mandela. § The R10 banknote is inspired by the rolling hills of the Eastern Cape, featuring Mandela’s birthplace, Mvezo, in Mthatha. 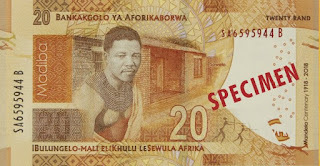 § The R20 note features Mandela’s Soweto home. 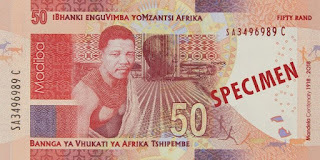 § The R50 banknote depicts the site where Madiba was captured near Howick, which set the tone for Mandela’s life. 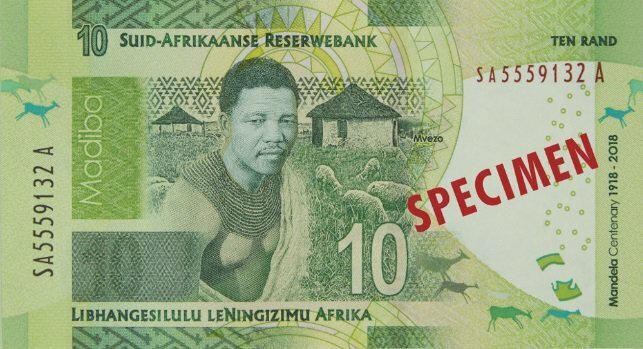 § The R100 note depicts Mandela’s time on Robben Island. § The R200 note depicts the moment Mandela greeted the nation for the first time as a statesman. § The R5 coin shows Mandela smiling. Governor Lesetja Kganyago said this was a proud moment for the national bank and the country. The banknotes and R5 coin will be in circulation starting July 13, only from commercial banks. All notes current and new will still coexist. 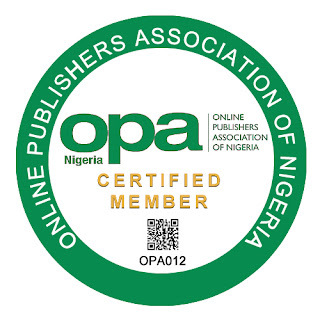 The notes and coin are the same value as the current banknote or coins currently in circulation.